�You can be beautiful, even more beautiful than before.� This is the seductive promise of Dr. Nzinga�s clinic, where anyone can get their lips thinned, their skin bleached, and their noses narrowed. A complete demelanization will liberate you from the confines of being born in a black body�if you can afford it. This electrifying, hallucinatory novel is at once a keen satire of surviving racism in America and a profoundly moving family story. At its center is a father at war with himself who just wants his son to thrive in a broken world. 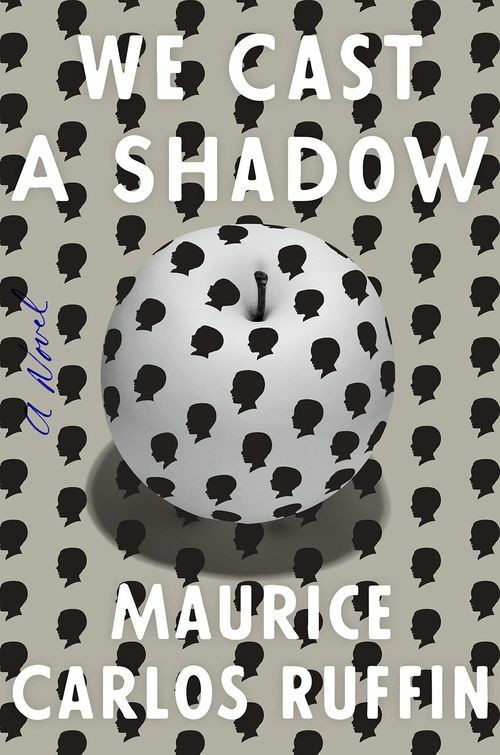 A writer whose work evokes the crackling prose of Ralph Ellison and the dizzying menace of Franz Kafka, Maurice Carlos Ruffin is a ferociously talented new writer who fearlessly shines a light on the violence we inherit, and on the desperate things we do for the ones we love.